Nvidia has released a new set of GPU drivers that add support for upcoming releases, and bring a nice boost to PUBG’s frame-rate. The new drivers, version 391.01, are available now for anyone with an Nvidia card. The highlight change is the performance boost in PUBG. Depending on your card, you will see performance boosts from 3% to 7%. It’s not massive, but you can’t argue with a higher frame-rate. Outside of these boosts, the drivers bring support for Final Fantasy 15: Windows Edition, which releases next week. You may want to grab them now, though, if you’re going to be trying out the Final Fantasy 15 demo, which is out today. 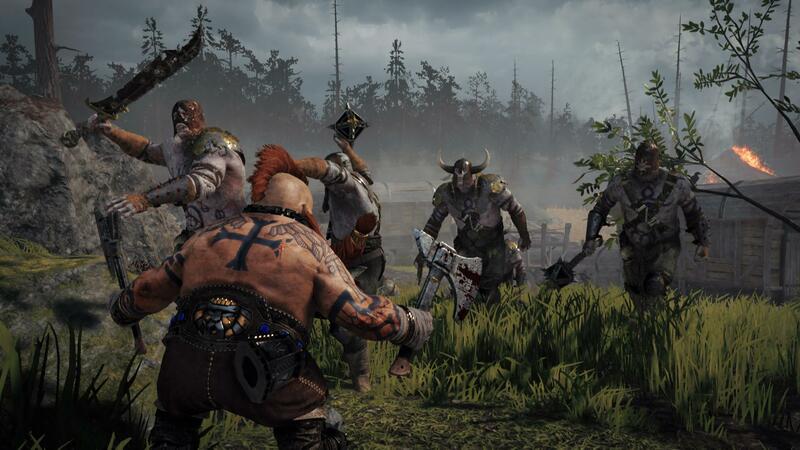 Finally, the new drivers are the ones you should be running with Warhammer: Vermintide 2, which also launches March 8. Vermintide 2 is currently in closed beta, with a pre-order-exclusive beta set to begin February 28. Head over to Nvidia’s driver page to download 391.01. Just choose your operating system and GPU model and you’ll be good to go.